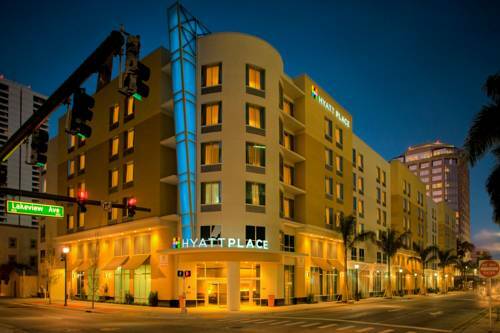 Conveniently located in the heart of downtown West Palm Beach, the hotel is only a short walk to City Place's world famous dining and shopping, Palm Beach County Convention Center and Business and Financial Districts. You must cancel prior to 3pm 24 hours prior to arrival or a one night fee will apply. Early Departure Fee: Early Departure may result in a one night room and tax fee 03MAY17-06MAY17 Sunfest - Cxl 72 hours prior to arrival to avoid 1 nt room & tax fee. Upscale world famous dining with new bar and lounge area. Located adjacent to hotel. Advance reservations recommended but not required. ~28 miles from West Palm Beach. ~62 miles from West Palm Beach.